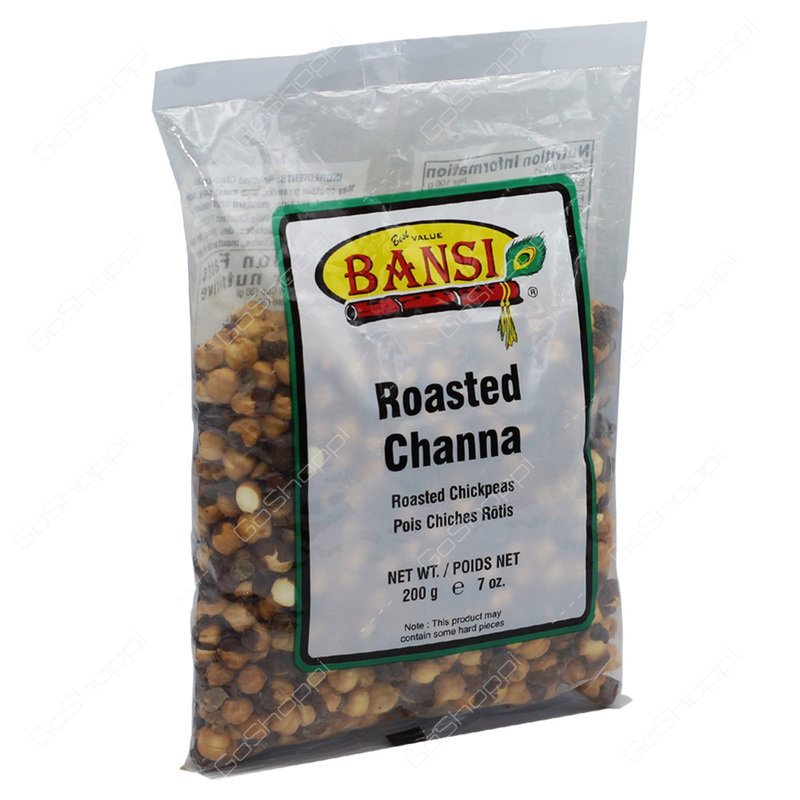 Bansi Roasted Chana is also known as whole black grams, black Bengal gram, brown chickpeas, Kala Chana, Kabuli chana etc., is one of the most popular snacks eaten in India. It is an amazing source of protein, fiber, minerals, folate, and fatty acids that promote good health in numerous ways. Roasted chana is also very low in calories and can satisfy the hunger with slight consumption.